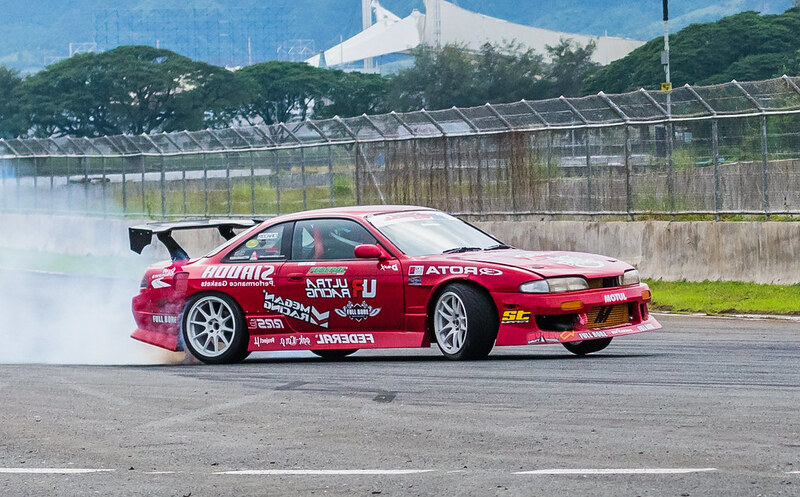 Drifting is one of the highly anticipated event in the motorsport scene today. That’s why, Collab Philippines brings the first ever international drifting event in the Philippines, Judgement Day 2016, held at Clark International Speedway last November 19, 2016. The competition was participated by international drivers from Japan, Malaysia, Middle East, United Kingdom and 11 drivers from the Philippines. Of course, we didn’t miss the opportunity to showcase our wheels to the fans, car enthusiast and local drifting community present at the event. From size 15 to 18 displayed wheels, we also include wheels that perfectly suits drift cars from 18×9.5 to 18×12, designs that usually where exported to other countries. We gladly were able to sponsor some of the drift cars in the event, on top of this is our long-time sponsored driver Japan-based, Toni Arakaki sporting the new design “Strike”. 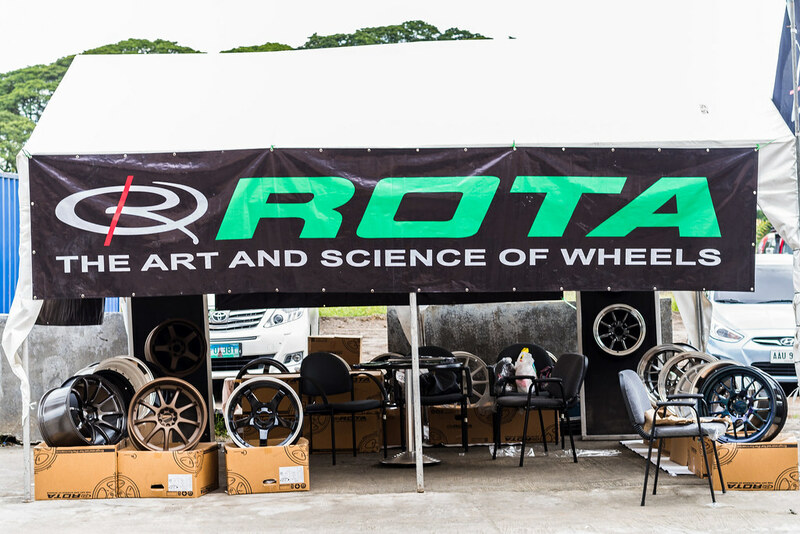 Alongside with Toni, we’ve given wheels to Philippine drivers John Boban and David Feliciano. 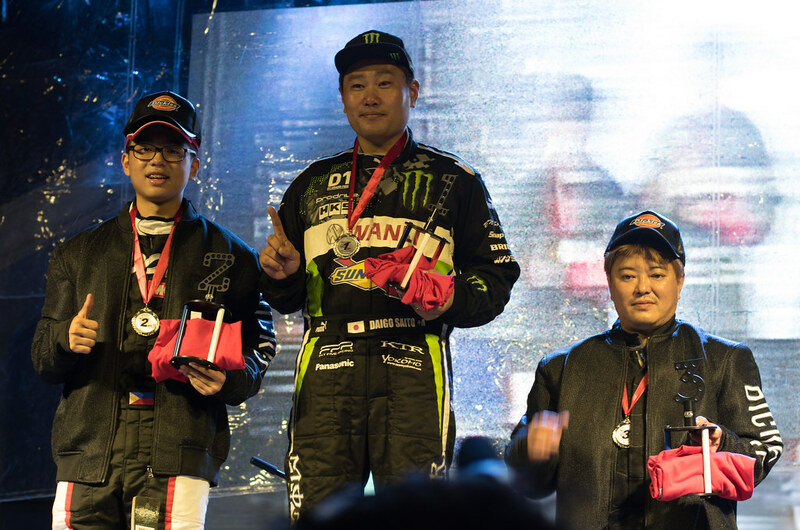 The battle concludes as Daigo Saito, a renowned professional drift driver won the competition placed as first, an impressive 18 year-old driver Luis Gono placed as second and Japanese drifter Keiichiro Kadekaru. With the type of excitement, rush and heart-stopping action brought by the event, hopefully there will be another one next year. Till the next drift event!